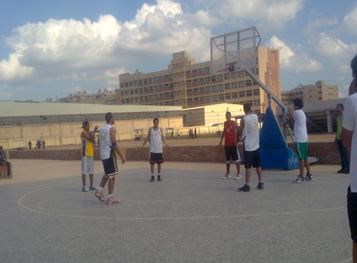 Pharos University has always been giving due care to the various aspects of student activities. 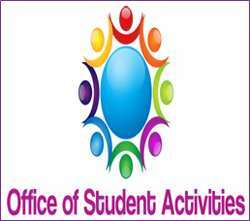 Thus, once enrolled, the students are asked to fill out a student activity form through which every student gets to select the kind of activity he/ she would like to practice during his/ her college years. Social activities and trip organizing. 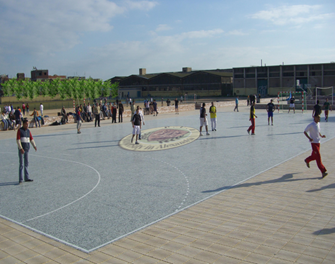 Moreover, Pharos University helps its students serve their community by giving them the chance to take part in different scientific associations and civil society organizations, highly supported by the university, not only through subsidizing, but also by allowing access to both the university student theatre (capacity up to 500 spectators), and its sports playgrounds for football, basketball, handball, and tennis. Prof. Ramadan Abu El-Ala (Vice President of Community Service & Environment Development Affairs). Prof. Hisham Galal Elshimy (Executive Director of Community Service & Environment Development Center). Office : D030 – D026.